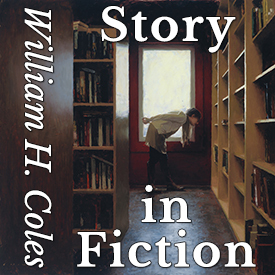 A literary psychological thriller by award-winning author William H. Coles. 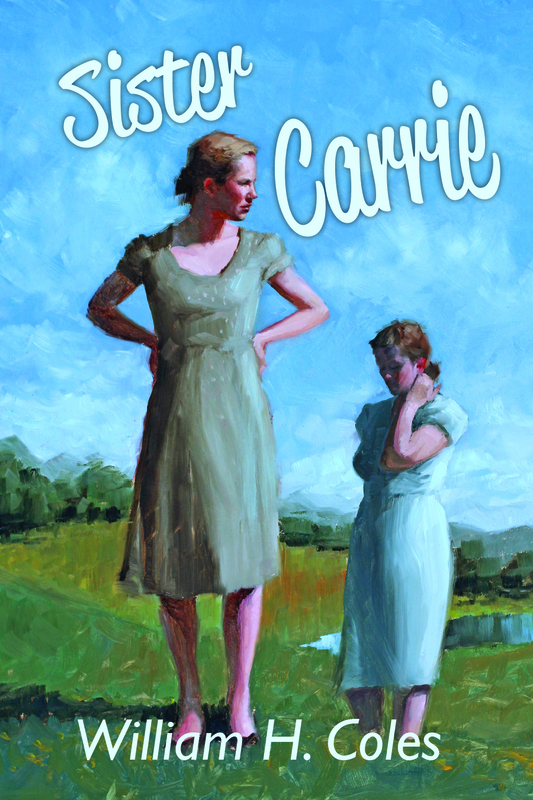 Two orphaned sisters, facing a future of want and loneliness, quarrel when the older sister, responsible for her dependent teenage sibling, repudiates her sister’s affair with a political activist–older and unacceptable–she bonds with on the internet. Can adolescent love ever transcend innocently ignored incompatibility to evolve into a valued family relationship in rural southern America? Can a sister forced into a role of a surrogate parent convince her sister to denounce her attraction for a rouge male religiously, socially, and historically unsuited for marriage without a destructive severance of duty and caring? Finalist in the William Faulkner-William Wisdom Creative Writing Competition.